In-depth review of the current NCD framework in India and its relation to poverty and equity. Investigation of the connection between household out-of-pocket NCDI expenditures and poverty, and in addition, a more general economic evaluation of opportunities for national-level improved efficiencies in NCDI spending. Assessment and exploration of innovative interventions and models for community NCDI care and data collection. Indrani Gupta (PhD) is Professor and Head of the Health Policy Research Unit of the Institute of Economic Growth (IEG), Delhi, India. 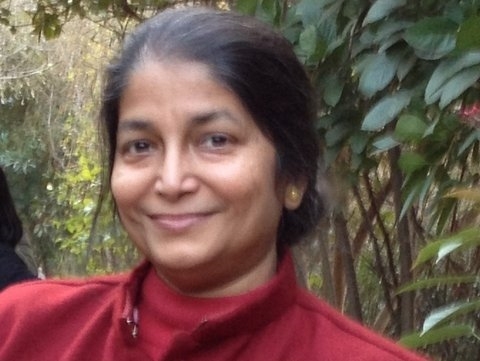 Prof. Gupta received her PhD in Economics from the University of Maryland, USA. She set up a centre for health economics and policy research in her institute, the first of its kind in India. The Health Policy Research at IEG remains one among the few places in India that undertakes policy-oriented research on the health sector using tools of economic analysis. Prof Gupta’s work experience has been diverse, including teaching and academic institutes, the World Bank and the Government of India. Her areas of interest cover a wide range of topics in the area of health economics and policy, and include demand for health and health care, health insurance and financing, poverty and health, costing and cost-effectiveness, economics of diseases, and international agreements and their impact on public health. In addition to India, her country experience has been varied due to her various appointments and affiliations, and she has been working with the South East Asia Region of the WHO in the region on a variety of topics with a core focus on health financing. In India, she serves on numerous academic, research and policy committees both in the government and outside of it. She has also served on various committees of global organizations such as the WHO and GFATM, and is currently the Co-Chair, WHO Global Coordinating Mechanism on the Prevention and Control of Non-communicable Diseases. 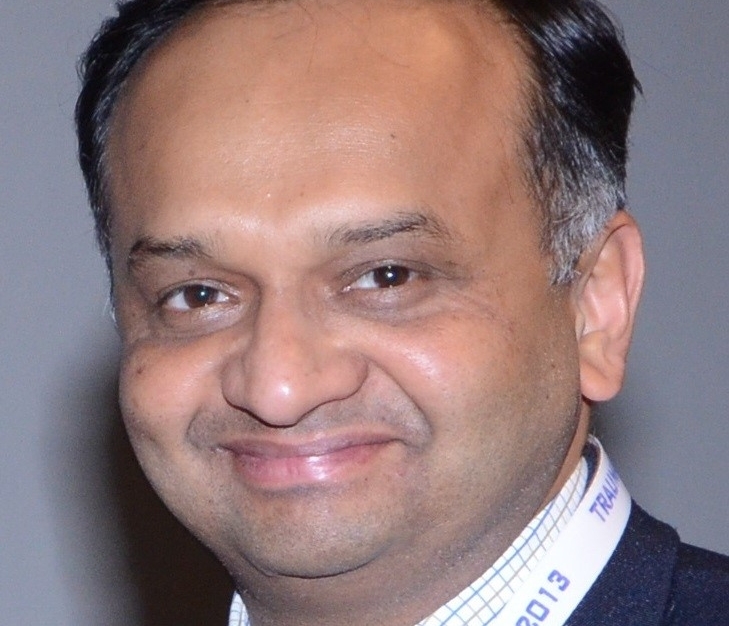 Yogesh Jain (MD) has an MD in Pediatrics from the All India Institute of Medical Sciences, New Delhi where he also served as a faculty member for a few years, but is a public health physician in practice. He has been primarily involved in "primary health care" - through founding and running a community health program - Jan Swasthya Sahyog( People's health Support group) in rural Bilaspur in central India with like-minded health professionals since 1999. People from over 2500 of the most marginalized villages that are home to the indigenous people access these services for their major health care needs. He has been involved in addressing the issues - be they technical, operational, economic or political that determine the health care for the rural poor- through careful documentation, observational research studies, developing appropriate health related technology, training, and lobbying, all based on the continual learning from this community health program. Issues of access, cost and quality in health care have occupied most of his time, whether it is developing a blueprint for Universal health care in India, or addressing specific control programs for tuberculosis, malaria, leprosy, Chronic diseases that include the NCDs, childhood infections and technical aspects of women's health. Observing Health and illnesses through the lens of Hunger and extreme poverty, he has been a strident believer in the continued role of the state as the primary provider of social services and also that unbridled privatization is not the way forward in an unequal world in which we live. Advocacy based on this lived experience at the provincial, national and international forums to highlight the burden and causes of the illnesses among the poorest in the world has been the recent way forward for him. 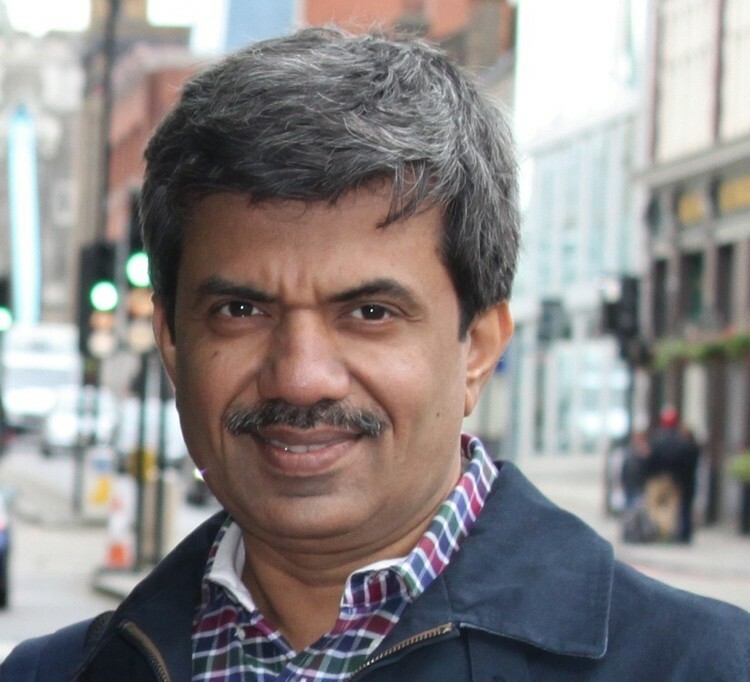 Nobhojit Roy (MBBD, MSc, MPH) has been a community surgical provider, catering to the burden of disease in populations of rural and tribal areas of India. Roy received his training as a Trauma Surgeon in Mumbai, India and holds a MPH from Johns Hopkins University. His areas of research interests are preventable injury deaths, trauma registry, population based surveys for disease burden, access and delivery of healthcare and prehospital care in the resource-poor setting of low-middle income country. At the international level, he is the regional expert for the Global Burden of Disease 2013 group with the Institute of Health Metrics, Seattle, where he studies non-communicable diseases, with a focus on disability adjusted life years (DALY), to demonstrate effect on the South East Asia region. He has previously been the lead Commissioner of the Health and Delivery Management group of the Lancet commission of Global Surgery from 2013-2015. At the national level for the Ministry of Health, he is in the task force for developing standard surgical treatment guidelines and in the Working Group on Emergency Care in India. Since 2004, on the clinical practice front, he has been the Chief of Surgery at the BARC Hospital, a secondary and tertiary health care provider to 100,000 population in suburban Mumbai, India. He is also the Public Health Specialist at the Environmental Health Resource Hub in the School of Habitat Studies, Tata Institute of Social Sciences University, studying environmental and occupational health issues. Consultant Surgeon, KHM Hospital, Mumbai. Senior Research Officer, Implementing the Lancet, Commission for Global Surgery- India, Mumbai. Tata Institute of Social Sciences (TISS), Mumbai. Senior Research Officer, Implementing the Lancet Commission for Global Surgery- India, Mumbai.